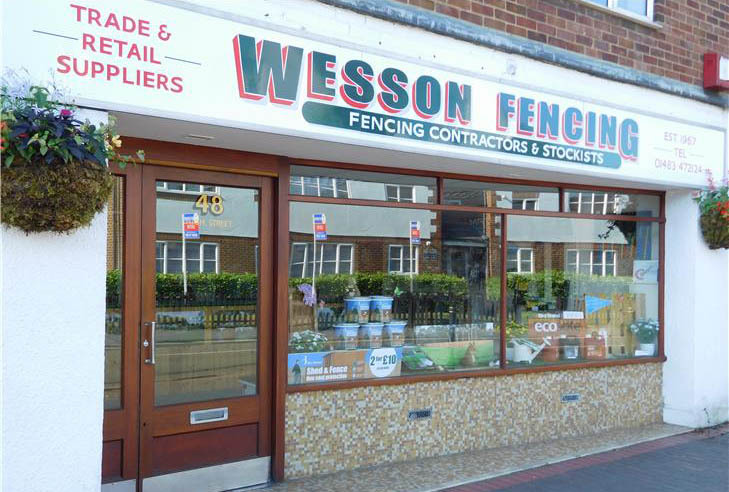 Established over 40 years, Wesson Fencing is a locally owned business based in Knaphill near Woking, Surrey. 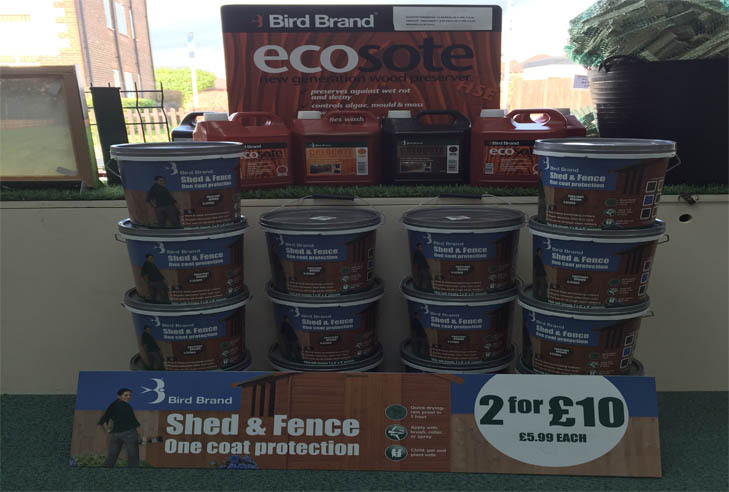 For all your fencing requirements. 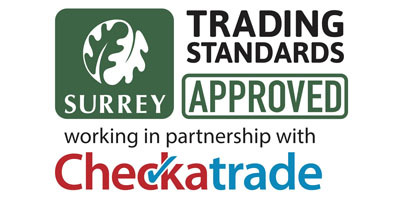 Wesson Fencing is a locally owned business based in Knaphill near Woking, Surrey. 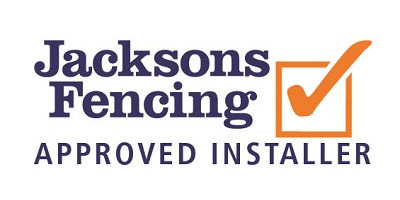 One of Surrey’s leading fencing contractors, we have extensive experience in supply, erection, repair and maintenance of all types of fencing. 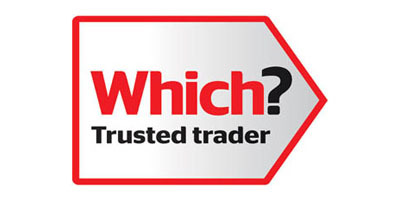 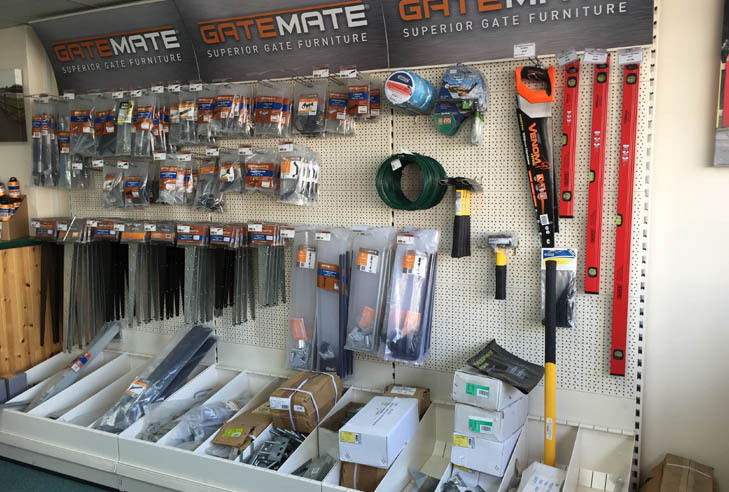 We offer competitve free estimates and pride ourselves on traditional hard working values and exceptional customer service. 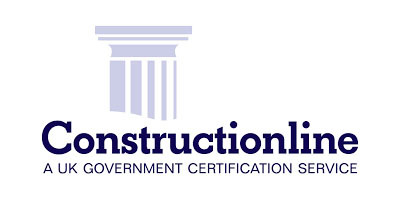 As well as the public sector our clients include schools, golf clubs, local authorities, land parks and the construction industry.